The titles listed below are recent picture book purchases of titles published before 2019. 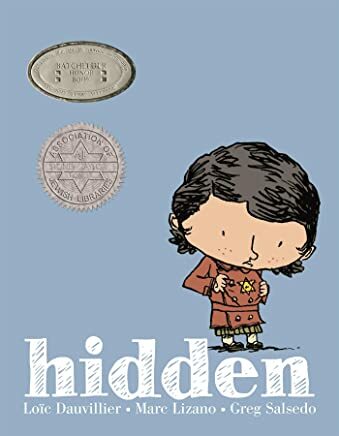 If there are themes that connect these selections, I would say that I tend to choose picture books that show character strength, celebrate differences and tell stories of belonging. you walked through that door. Sending its light out to sea. Every evening, sitting in his armchair, Fox likes to leaf through old botany books, looking for the next new plant to add to his collection. know that you are wondrous. This is my teacher’s Idea Jar. We keep our story ideas in it. can be anything we want. Alma Sofia Esperanza Jose Pura Candela had a long name – too long if you asked her. In our classroom safe and sound. Fears are lost and hope is found. Raise your hand, we’ll go around. Bear was out walking, when she spotted something poking out from the glistening white. At the same time, Wolf was out walking, when he spotted something poking out from the glistening white. A grandmother shares memories with her granddaughter about the time she wore a Star of David in Paris in 1942. It is a story of living in fear and of strangers’ kindnesses. Would you like to fly with the pelicans or swim with the fish? On a recent trip to the Bologna Book Fair, I pleaded with the sales representative from Random House UK to let me have a copy of this book. David Booth brought the original Would You Rather … (1978) to Canada in the and I witnessed him sharing it with many audiences, helping them to understand the power of story and imaginative play. It would, for sure, be one of my desert island picture books. When I saw this new version, I a strong emotional attachment overcame me, remembering David’s delivery of the text and the beautiful article he wrote about drama and imaginative play. The sales representative gave me the book as a gift. 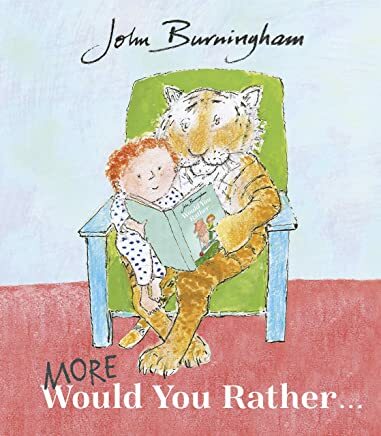 I include this title as a special shout out, since John Burningham, master illustrator, master storyteller passed away in January 2019. Thank you for Would You Rather...Thank you for you words and pictures, Mr. Burningham.